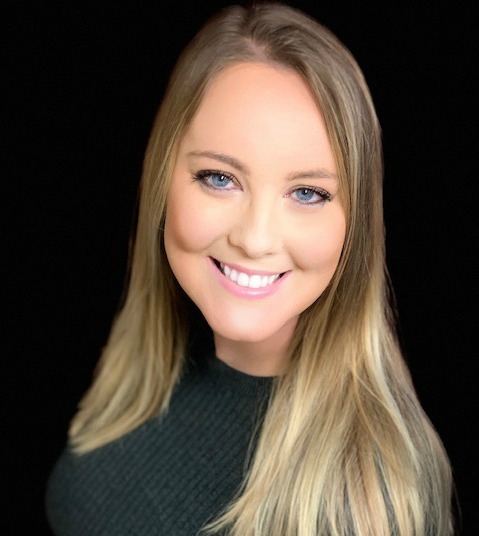 Jordyne is a Purdue University graduate residing in Northern Indiana in the Michiana area, and has always had a passion for the real estate industry. As a licensed broker in the state of Indiana, she can assist you with the entire transaction of selling or buying your home or even your commercial property. Her knowledge of the real estate industry, understanding of the market trends, and dedication to helping people, make Jordyne the professional choice for clients and a superior Berkshire Hathaway HomeServices Northern Indiana Real Estate agent.